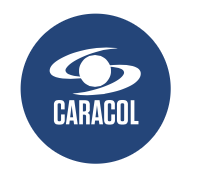 A major Colombian broadcaster, Caracol TV, selected several Paradise solid state power amplifier (SSPA) product lines to support critical broadcast operations. 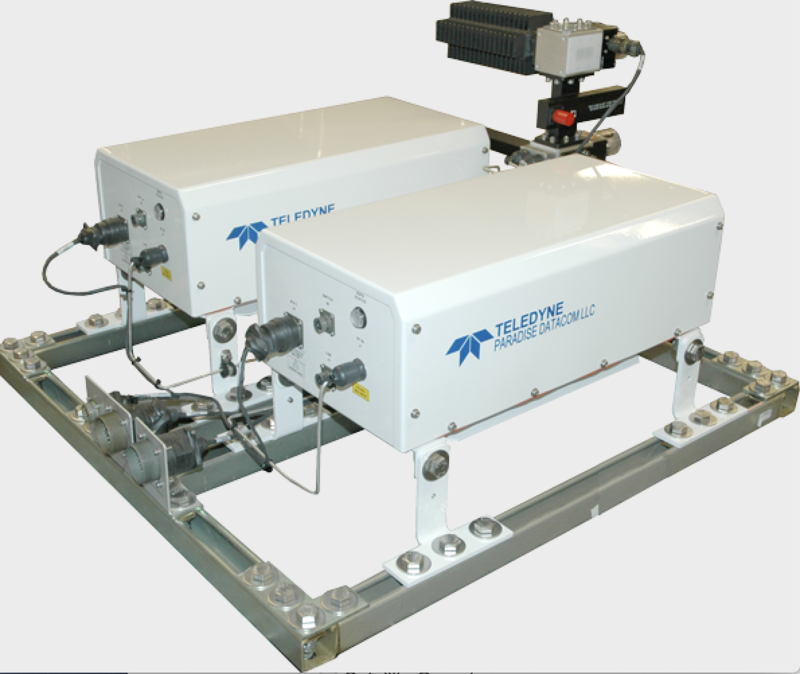 Teledyne Paradise Datacom (Paradise) is part of the Teledyne Defense Electronics Group. Each of the indoor and outdoor SSPA packages were selected for their reliability, high linear output power, and small size and weight which makes them easy to transport. Each SSPA is also equipped with a modular redundancy system, enabling broadcasters to respond to fluctuating news coverage requirements by easily removing and locating redundant units to other geographic locations where breaking news is emerging. Jose Luis Rodriguez, CEO of Rodcast and Telecom, a broadcast systems integrator and supplier for Caracol and a Paradise distributor said that they have come to rely on Paradise Earth station SSPAs in recent years first and foremost because of their rock solid reliability, which ensures they perform to customers’ specifications each and every time. Their extremely compact size and lightweight 20 kg packages are also extremely valued by their customers. He continued saying there are additional unique Paradise features that separate these SSPAs from others. The fans are serviceable while in operation, and the outdoor packages are completely insulated from the electronics which minimizes sand and dust interfering with circuitry. They are extremely robust with an extended temperature range, and the compact outdoor Paradise SSPA weighs so little it is airline checkable, making for quick and easy transport for customers. Paradise SSPAs included in the Caracol deployment include the indoor redundant 3U System; individual 3RU indoor rack mount SSPAs; the compact outdoor redundant SSPA system; and the individual compact outdoor SSPA. Rodcast is one of Teledyne Paradise Datacom’s global distributors serving the broadcasting sector, and is responsible for providing turnkey solutions to the international broadcast market. In addition to the indoor and outdoor SSPAs and SSPA systems provided to Caracol, Paradise also develops the popular PowerMAX™ Scalable SSPA System and the Outdoor PowerMAX™ Scalable SSPA System which provides ultra-high power for broadcasters without the need for a shelter.